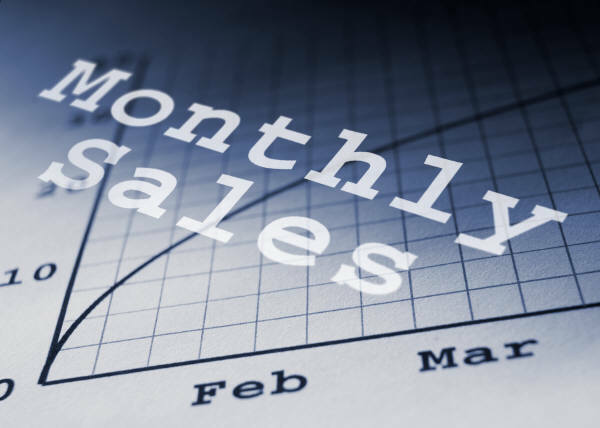 If you want to grow your business, you want more sales. Get your customers to buy more from you. Whichever way works for you, you need a concerted marketing effort – you need to know what customers want your product and how to reach them, you need to know how price affects their buying decisions, and you need to know how to move them along a cycle so that they buy more and more. To do this, you need to make sure everything works in concert – how do you do this? In this week’s video, I walk you through 7 easy steps for you to take, that will give you a synchronised and highly focused set of marketing strategies that will get you more sales. Watch the video, take notes, and then read further below how you can do this! Finalise and implement – keep yourself accountable and disciplined. While you might think that these 7 steps sound difficult for you to follow, let me assure you that they are not! I have the process, I have a recipe that if you followed will bring you results. However, you know your business. Bring that knowledge and your strong resolve to get it done, apply the process and you will be able to follow these 7 steps and increase your sales. If you would like to read about how the 7 steps work, I have written a book called “SMART Marketing – 7 Easy Steps To More Sales” that is available from Amazon or click on this link. I have also written “The SMART Marketing Workbook” that provides all the worksheets and instructions that you can follow also available from Amazon or this link. But there’s more! I have also created an online course that takes you step by step through the 7 steps. It is designed like a face to face workshop so you can follow at your own pace and take each step with detailed video and downloadable instructions. You can learn more about the course by clicking this link. If you are reading this on one of my social media channels, the links may not be working for you so get over to teikoh.com where you will also find many more free tips and tools and resources to help your business grow. You want to start a new business – but are you ready?